Life is really short and the older you get, the more you feel it. Exploration is the real essence of human spirit. So, travel while you are young and look back all the memories made in your last days. There is saying like a Man cannot discover oceans unless he has the courage to lose sight of the shore. North India, it means the Northern part of the Country which includes 6 countries and 2 union territories. It is a land of various culture and Heritage with many devotional and Historic places since ages. We noticed that many of them plan for North India Trip but will get confused of which is the Top best Places to Visit in North India. So, here’s the list of 10 best places to visit in India to plan a trip to North India in your Budget. Ladakh is well known as land of adventures, land made and bounded by mountains with high mountain passes and amazing rivers and lakes. It is land of Ancient culture and erstwhile Buddhism kingdom. This amazing land has lots of places to visit and it is said as Paradise for Bikers and Photographers. One can enjoy the rides on crazy winding roads and Desert Mountains as an adventurous journey. The best time to visit Ladhak is summer which is June to September as the temperature will be moderate. The best places ti visit in Ladhak are Hemis Monastry and National Park, Zanskar valley, Spituk Gompa, Pangong Lake, Tso Moriri, Sangam Point, Tso Kar Lake,Trek on Markha valley and frozen River Zankar. Amritsar is one of the prestigious cities of Punjab in India. It is very well known over the world for Golden Temple which is the spiritual and cultural place of Sikh Religion. 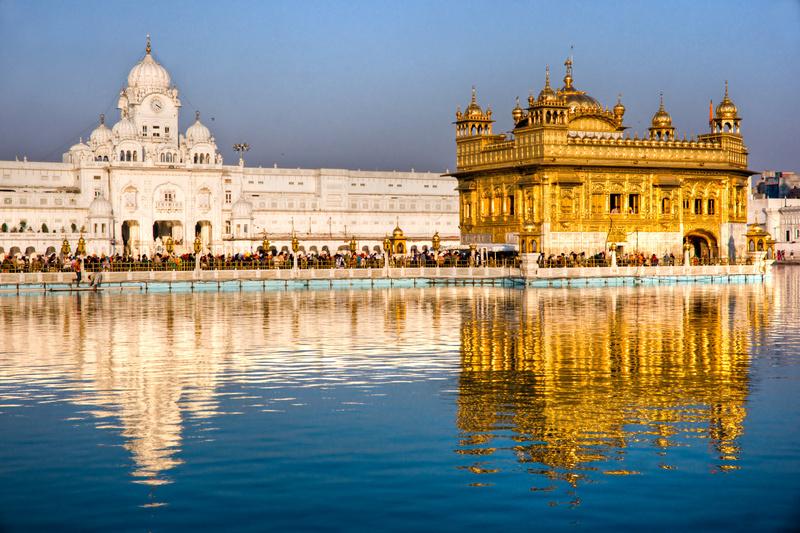 The land is actually means “holy pool of nectar” there are lots of fantastic places to visit in Amritsar which has historical important and various shines. 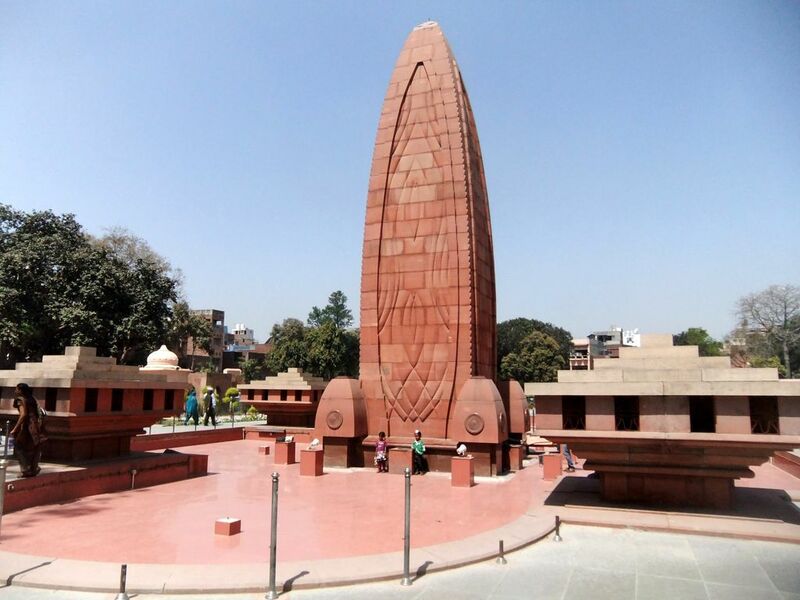 Here’s the list of best places in Amritsar are Golden Temple, Wagah border, Jallianwala Bagh, Hall Bazar, Guru Ke Mahal, Bathinda fort, Rambagh Garden, Tara Taran Sahib. 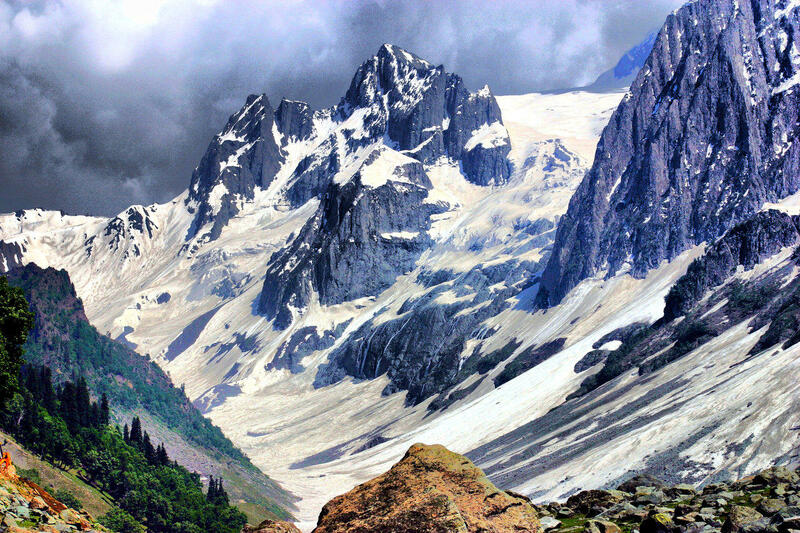 Manali, the most adventurous journey filled with full of craziness. It has lots and lots of things to do and places to visit like Trekking and Zorbing, White Water Rafting and Paragliding. Along with adventures it will also be devotional trip, as it has lot of Ancient temples. 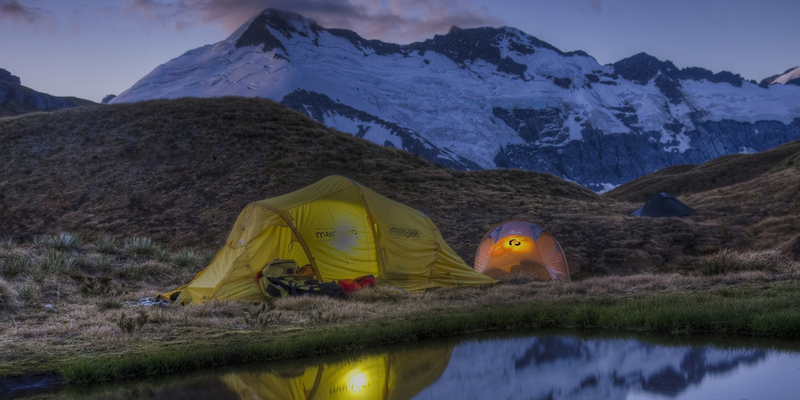 Best time to visit Manali is April – mid October. There are many places to visit in Manali like Solang Valley, hamdimba Temple, Rohtang Pass, Beas Kund, Old Manali, Tibetan Monasteries, Vashistha Temple, Hidimba Temple, Kullu and the Great Himalayan National Park. Shimla, land of timeless beauties with magnificent snow clad mountains, splendid lakes and rivers and astonishing rich greenery. 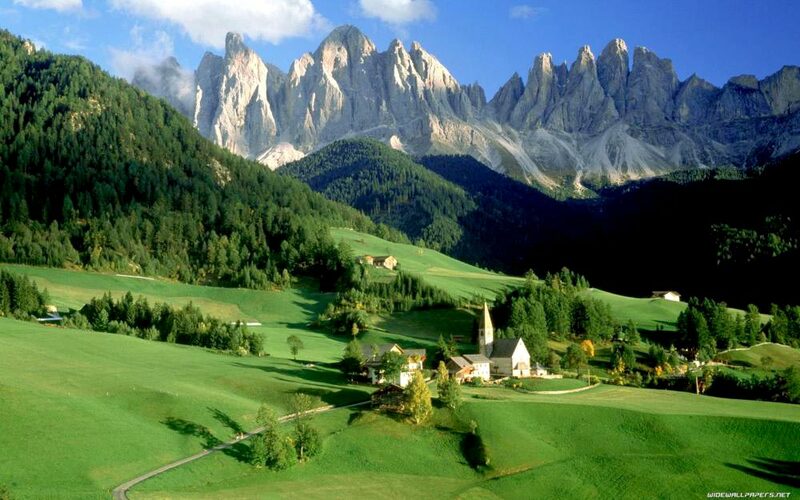 It is the one of the most famous hill stations in India. 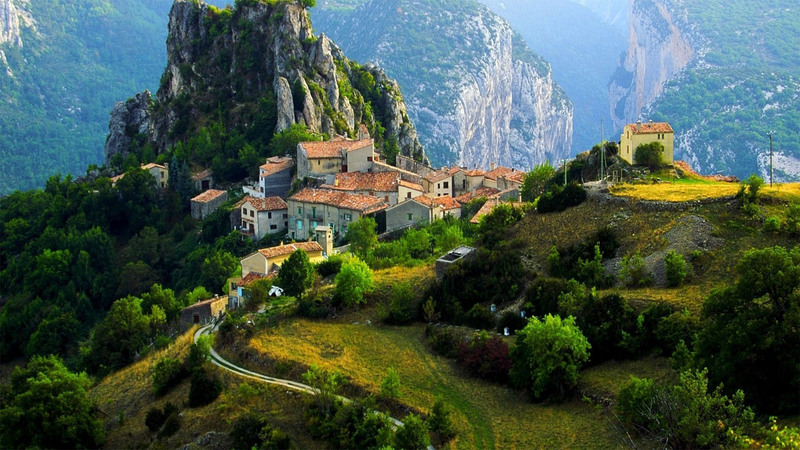 It has many tourist spots for adventurous trips and Pilgrim sites. 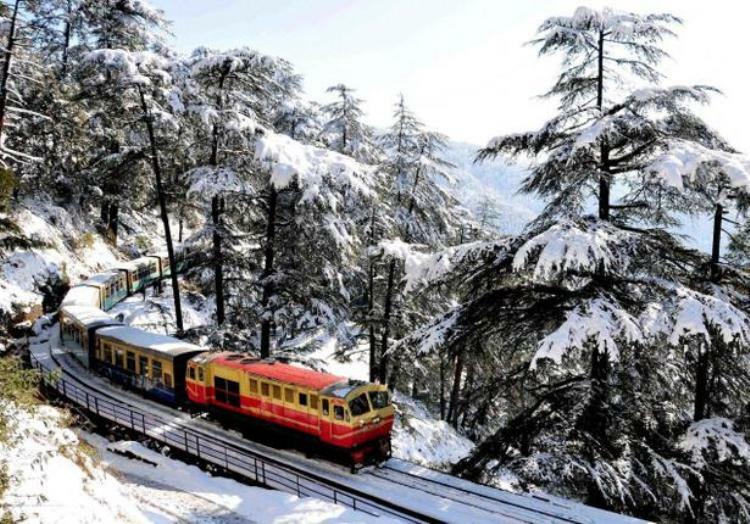 The things you should not miss to do in Shimla are skiing, Trekking, Zorbing and Toy Train in Kalka. 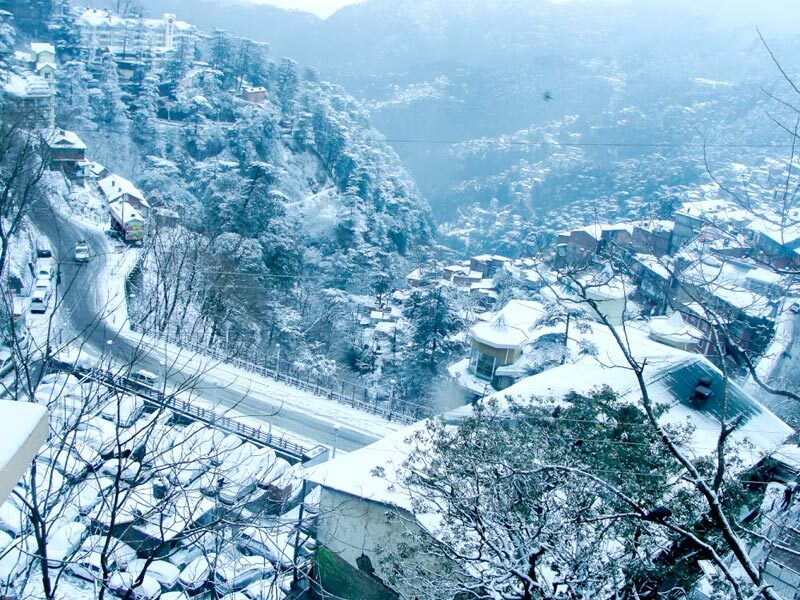 Here’s the list of best places to visit in Shimla are Ridge, Kufri, Chail, Scandal Point, Naldehra, Himalayan National Park, Mall Road. 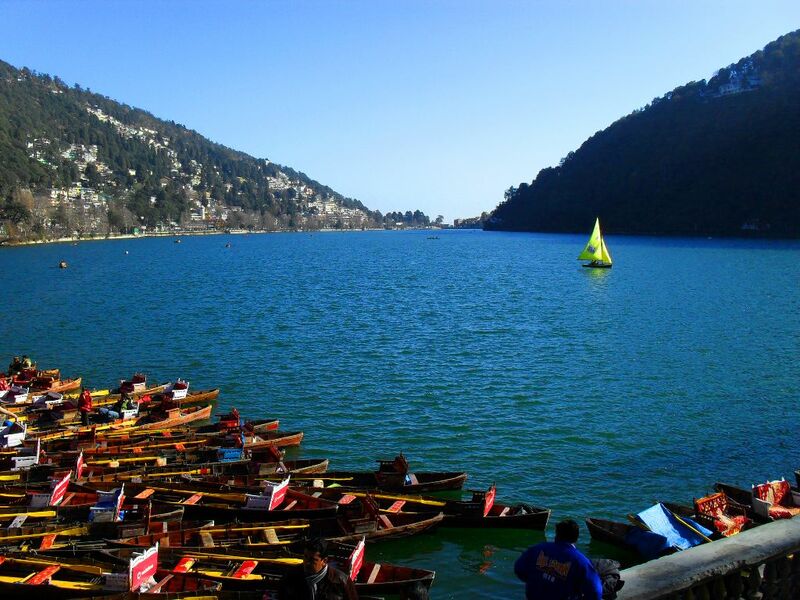 Nainital is a heaven on the earth for the Nature lovers which is known as the Lake District the Country. It is the place to be for the Nature lovers who want close to Mother Nature with beautiful lakes, exotic sceneries of Kumaon Hills. The best and popular engagements of Nainital are Trekking, Yatching and Horse riding.